Special Olympics Malawi (SOM) athletes on Tuesday concluded their participation in the World Special Olympics Summer Games in Abu Dhabi, United Arab Emirates (UAE) with five medals, comprising two gold and three silver. The three-athlete Malawi team saw Devison Junior Douglas and Christopher Namakha grabbing gold and silver medals each as female runner Clara Phiri settled for silver medal. On Tuesday, 19-year-old Douglas signed off the campaign with a gold medal in the M14 100 metres (m) after crossing the finishing line in 12.86 seconds while 16-year-old Namakha took silver in the M13 division 100m in 13.26 seconds. In the F18 100m final, Phiri, 17, won silver after crossing the line in 15.06 seconds, a second behind eventual winner Fernanda Anahi Yegros of Paraguay. On the first day on Sunday, Douglas and Namakha won silver and gold, respectively, in 200 m whereas Phiri finished seventh in the ladies’ section. “It has been a wonderful journey for our athletes and we are proud of their achievements,” said SOM national sports director Doris Suwedi. During the 2015 Games in Los Angeles, USA, Malawi athletes with intellectual disabilities won 12 medals, including six gold. Then, Phiri and Mussa Luhanga won two gold medals each while Agnes Lekaleka and Desire Namaona won one apiece. 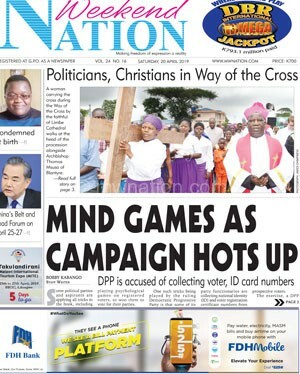 Government through the Malawi National Council of Sports (MNCS) bankrolled the trip while Castel Malawi and Hallmark Creations offered material support. 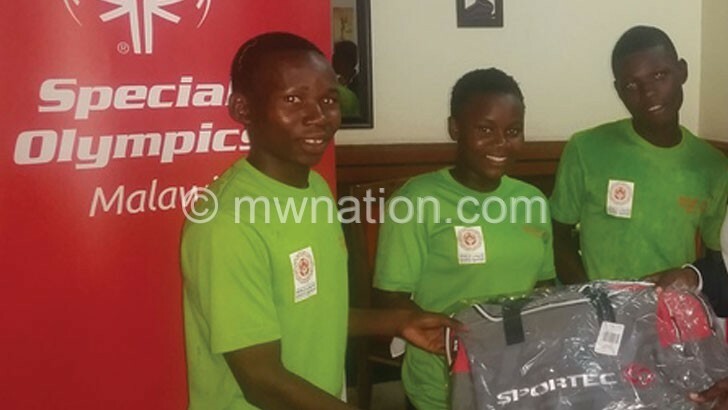 SOM volunteer Ivy Kondowe-Chinangwa, Fifa referee Bernadetter Kwimbira-Nzika and some Malawi University of Science and Technology lecturers also provided the athletes with equipment such as travelling bags and sports attire.